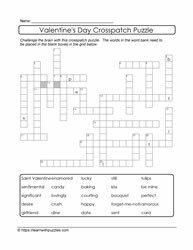 February is a special month with Valentine's Day being celebrated on the 14th! 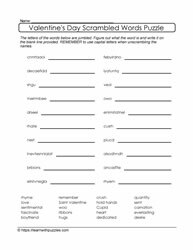 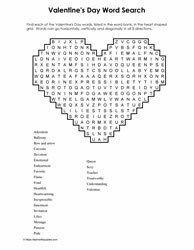 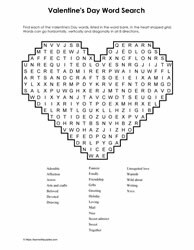 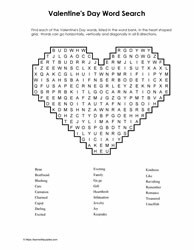 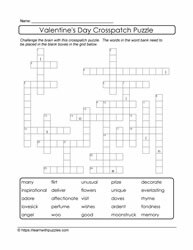 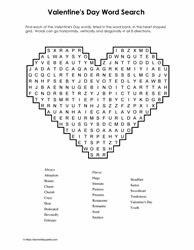 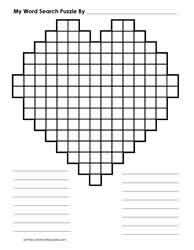 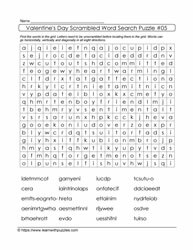 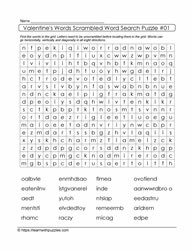 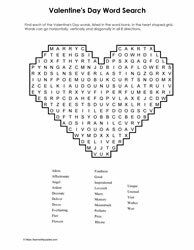 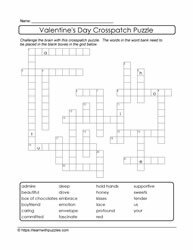 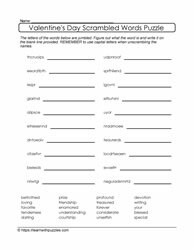 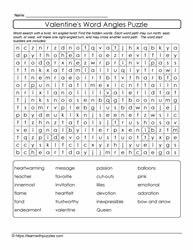 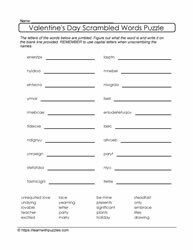 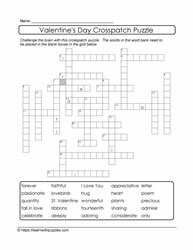 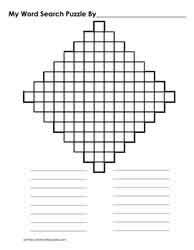 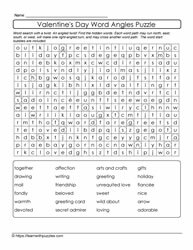 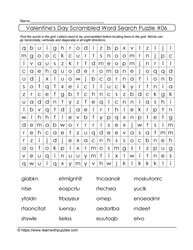 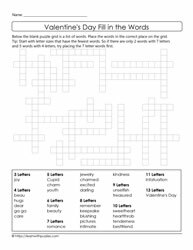 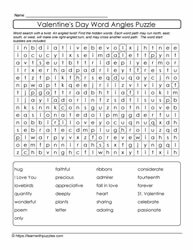 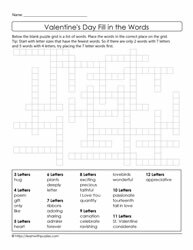 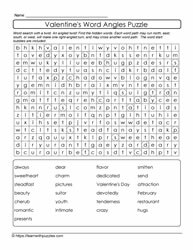 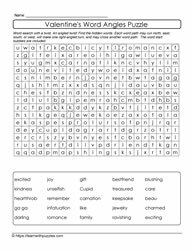 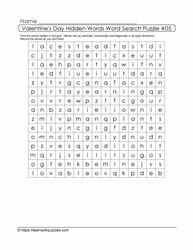 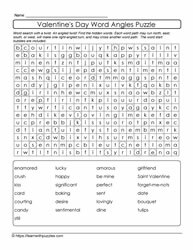 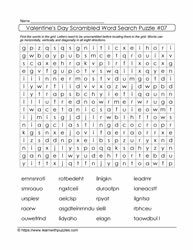 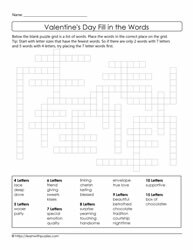 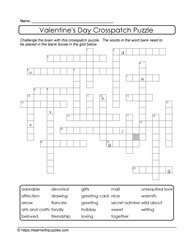 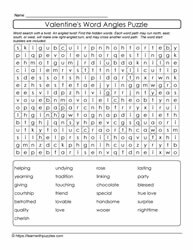 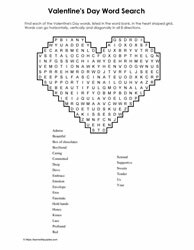 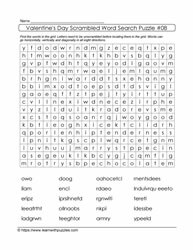 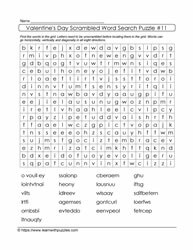 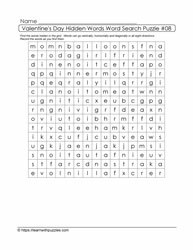 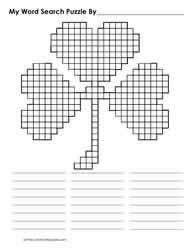 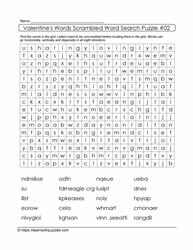 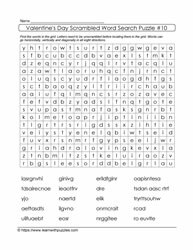 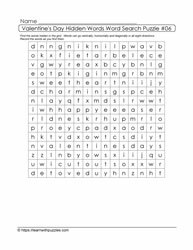 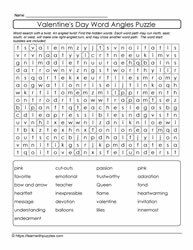 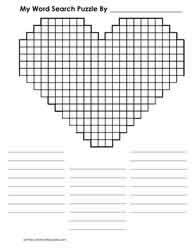 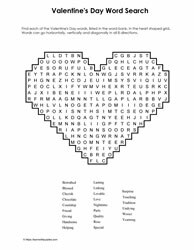 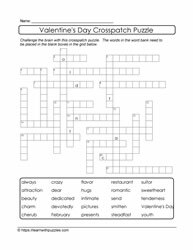 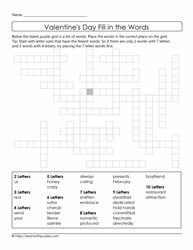 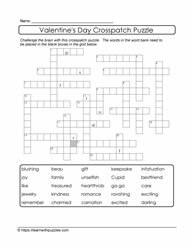 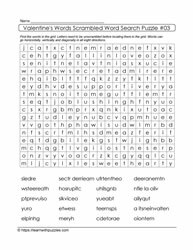 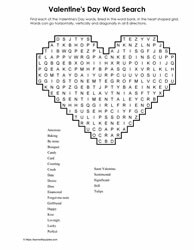 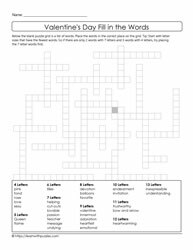 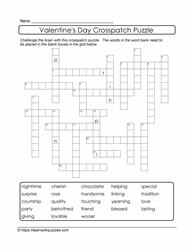 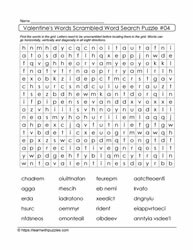 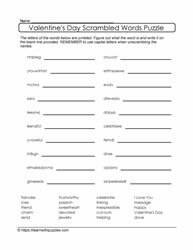 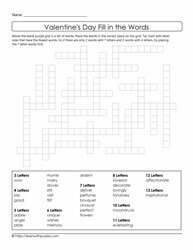 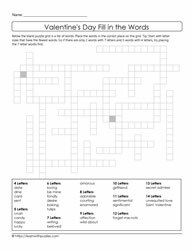 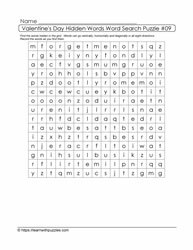 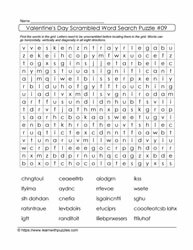 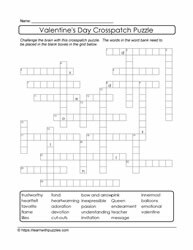 Use wordsearches for kids, cryptolist and cryptogram puzzles, crosspatch puzzles and other downloadable puzzles to print to augment your Holidays and Festivals unit and celebrations for Valentine's Day. 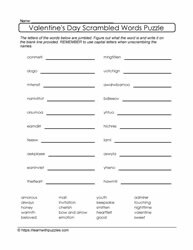 Great instructional tool for digital and Google classrooms. 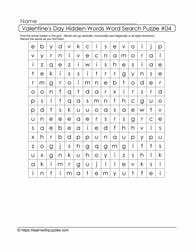 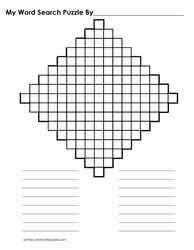 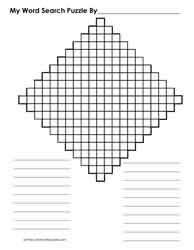 Homeschoolers will also enjoy the ease of use of these printable puzzles. 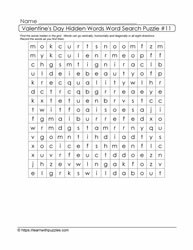 Tutoring resources. 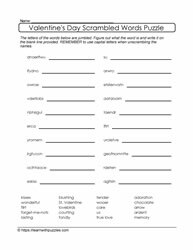 Here is the link to our main category of Holidays, Festivals and Seasons: Holidays, Festivals and Seasons.